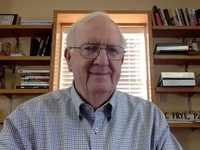 Eric Frye accepted the call to serve as Associational Director of Missions for San Juan Baptist Association in February 2013. Eric and his wife C J moved here from Utah, where Eric served as the Cross-Cultural & Ethnic Ministries Consultant in the Utah-Idaho Southern Baptist Convention. 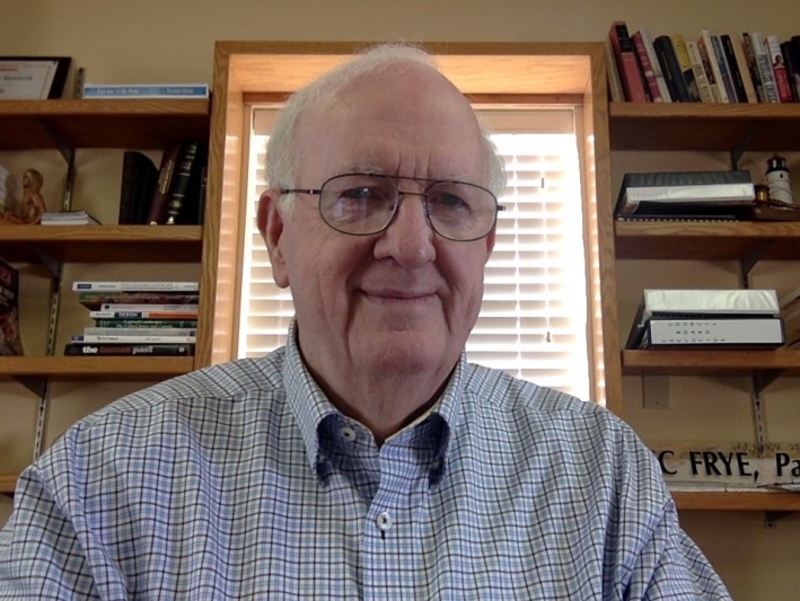 Eric began serving in full-time ministry in 1965 and has served churches in Alabama, New Mexico, Wyoming and Utah in addition to serving as a Missionary and pastoring in Teec Nos Pos, AZ, and the Four Corners Area. Eunice began her employment with SJBA on June 8, 2015, and comes to the SJBA team from the Administrative Staff of Rehoboth Christian High School in Gallup, New Mexico. Eunice is very familar with the communities of the San Juan Baptist Associational area, and the Navajo Nation. She is originally from the Farmington area; and her husband, Andrew Begaye, is from Shiprock and serves as the SJBA volunteer coordinator for American Indian church revitilization. Monty is serving in his first year as Moderator of SJBA. He is the senior pastor of the First Baptist Church of Bloomfield . Pastor James is the pastor of the First Baptist Church of Flora Vista.